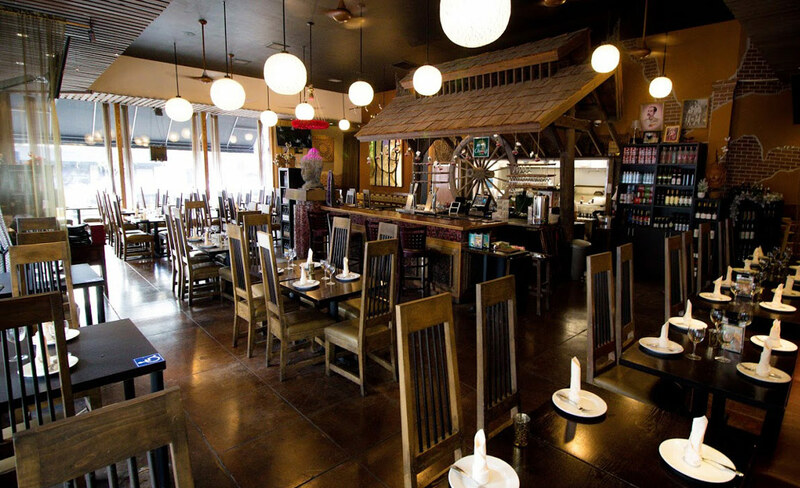 Award winning Thai restaurant located in downtown San Diego. 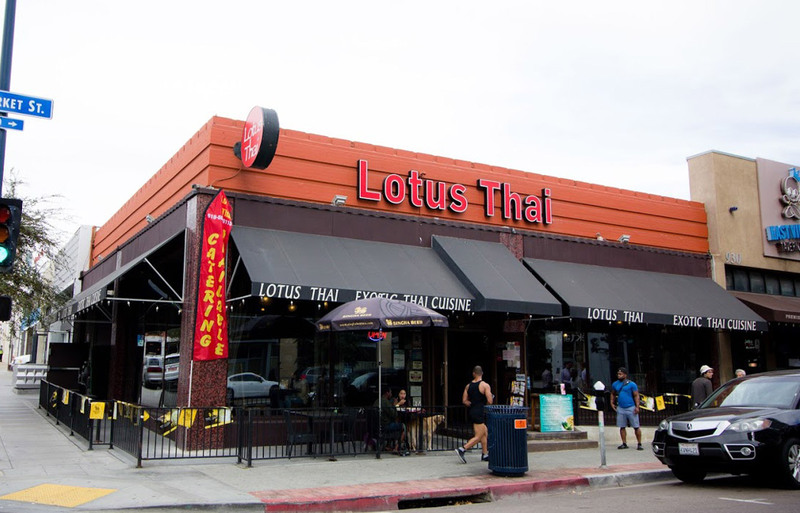 Lotus Thai has been repeatedly honored as "Best Thai" in San Diego by numerous outlets. 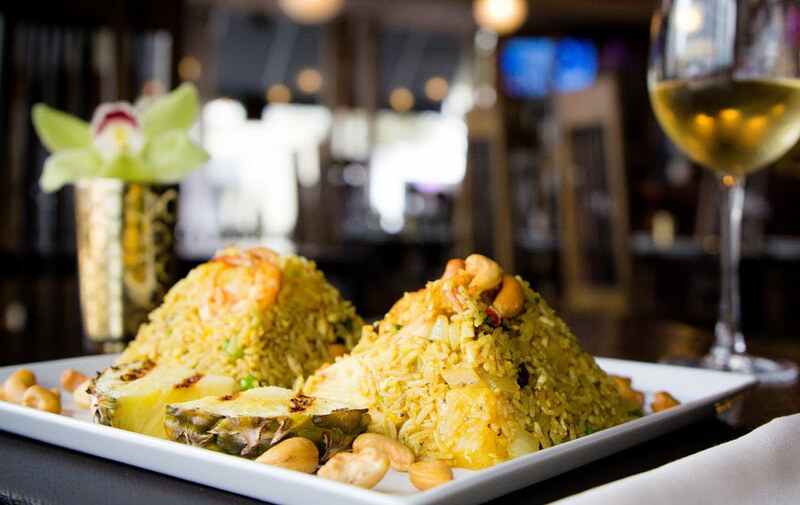 Indoor waterfalls and Buddha statues add to the eye-catching, eclectic decor creating an elegant, yet intriguing dinning experience. 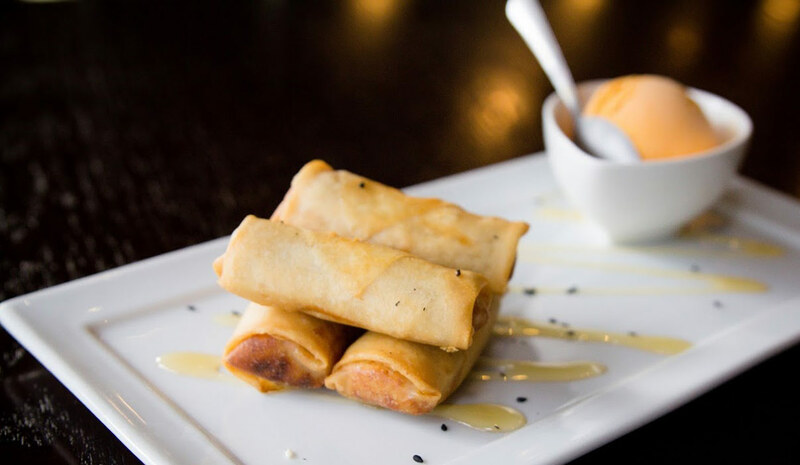 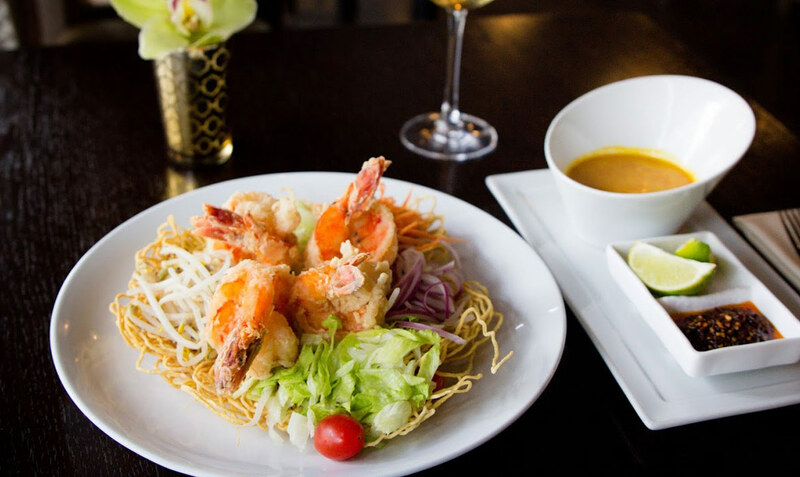 Lotus Thai features authentic Thai cuisine made with the fresh ingredients and spices, surrounded by inviting atmosphere that defines the ideal setting for the special, happy hour or dinner with a friend. 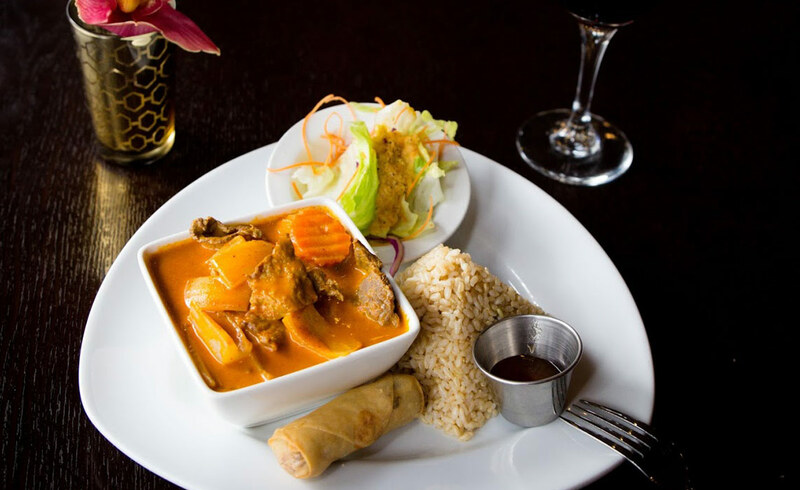 Our menu has been painstakingly created by regional recipes from Northern Thailand, Chiang Mai, and Bangkok. 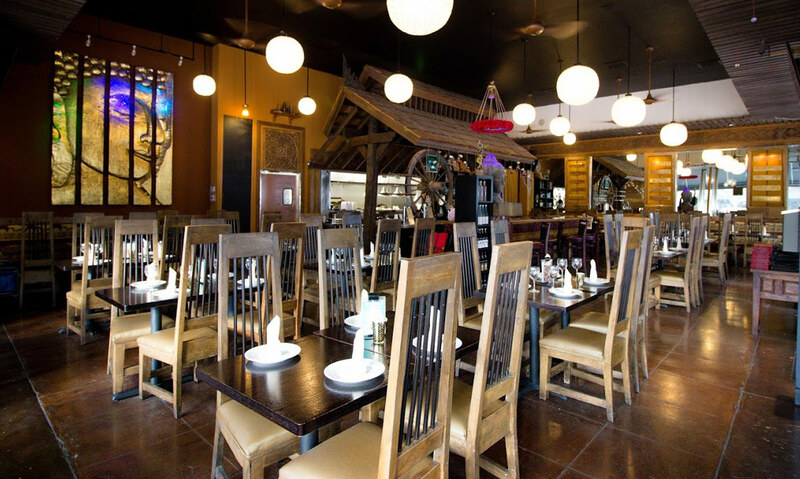 Thai, Chinese, vegetarian-friendly make Lotus Thai two locations - East Village and Hillcrest irresistible choices for exotic neighborhood dinning.